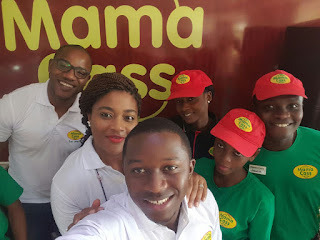 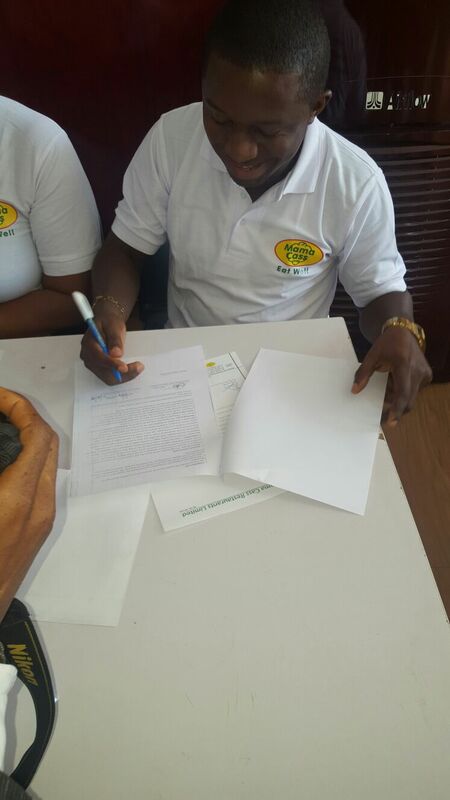 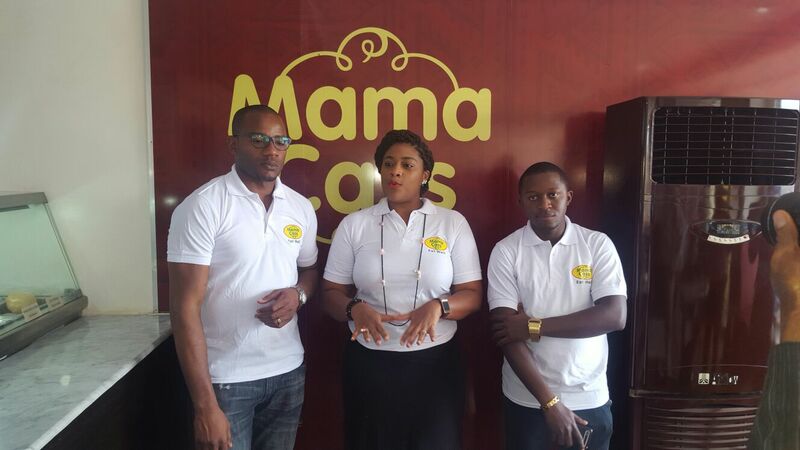 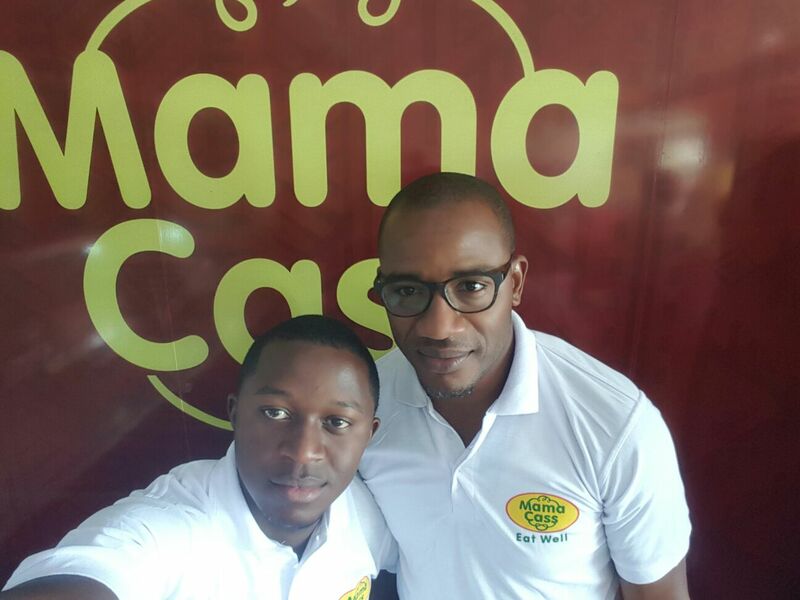 The Management of Mama Cass Eatery has added another feather to their already feathered cap with the unveiling of two famous youths and radio personalities as the brand ambassadors of the hospitality outfit to Promote their Eat Well Campaign‎. 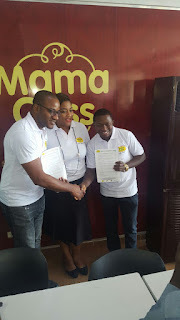 The new Ambassadors Isreal Chukwuyem popularly known as Chuks D General and Moses Nwokedi ‎widely addressed as BigMo of Wazobia FM were yesterday confirmed after dotted lines as the brand Image of Mama Cass nationwide at the Kubwa branch Abuja. 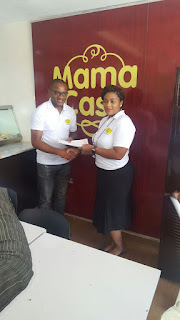 Speaking to the cross section of Journalists at the unveiling, the Executive Director Tokunbo Oguchi said that the signing of the two media personalities was necessary to enhance the Eat Well Campaign of the organisation as the project is targeted to youths especially and the public in general. The popular Abuja Comedian and on air-personality Chuks D General disclosed that he was excited to be associated with a brand like Mass Cass ‎that is known for excellence and also doing well right from its inception. According to him " as the face of this brand, the Eat well Campaign will go along way to correct the eating diet system because good food is like medicine especially with good combination of nutrients. 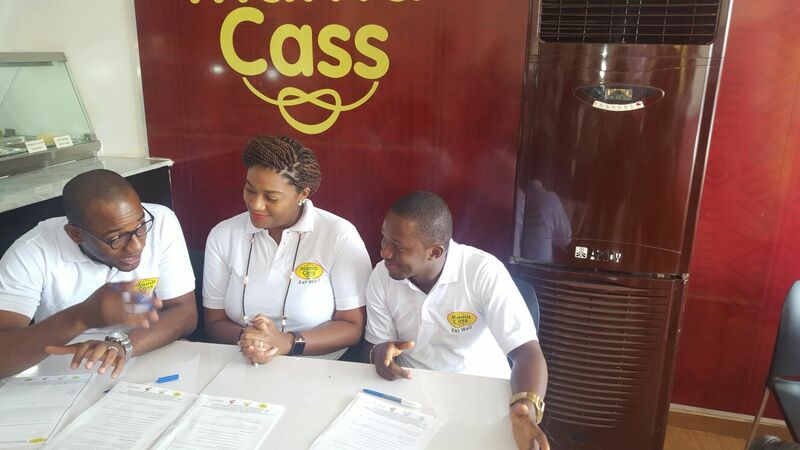 I will use this opportunity as the image of Mass Cass to reach out to the youths since I represent them. BigMo on the other hand stressed that the move was exigent as a lot of people do not know what best to eat. 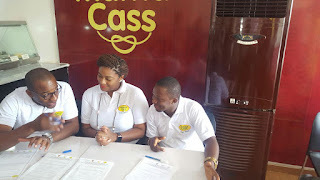 In his w‎ords " Mass Cass is a brand that has been in the industry for a long time with good image with impressive testimonies. 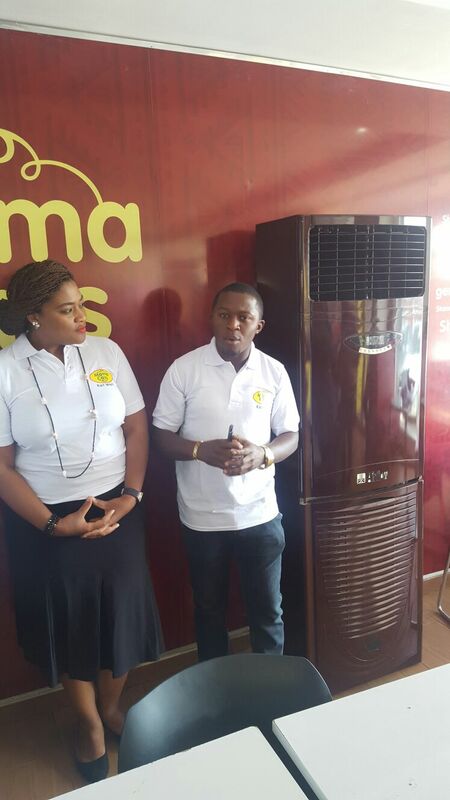 The Eat Well Campaign entails eating good food that nurishes the body especially as there are a lot of diseases now like cancer and others. One of our major objectives as ambassadors of this famous eatry is to preach this campaign message to the outside world which deals on the need to eat well, Sleep well and live well"
The unveiling of Chuks D General and BigMo was an impressive move by the organisation with regards to their commanding influence on the public and domineering presence on the youth network of social media.